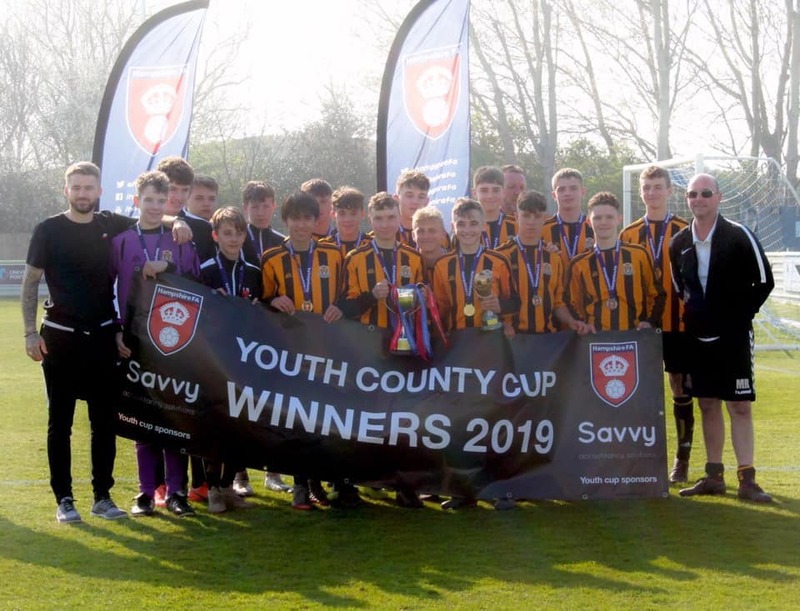 Congratulations to our U15 Trojans who have won the Hampshire County Cup!!! In an exciting game at Baffins Milton Rovers in Portsmouth they defeated Laverstock & Ford 3-2. Very well done to Martin Ravenhill, Craig McArthur and all the players. Well deserved.